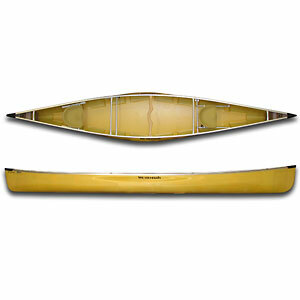 Responsive and ultra stable, the Prospector is a very good down river canoe. If you have dogs or often go fishing, this is a good option for you. It's not fast, and it has some design issues, but overall, it's a good value. Wenonah's Prospector 15 is a fun boat for river trips. It's rock-solid stable and can turn on a dime. 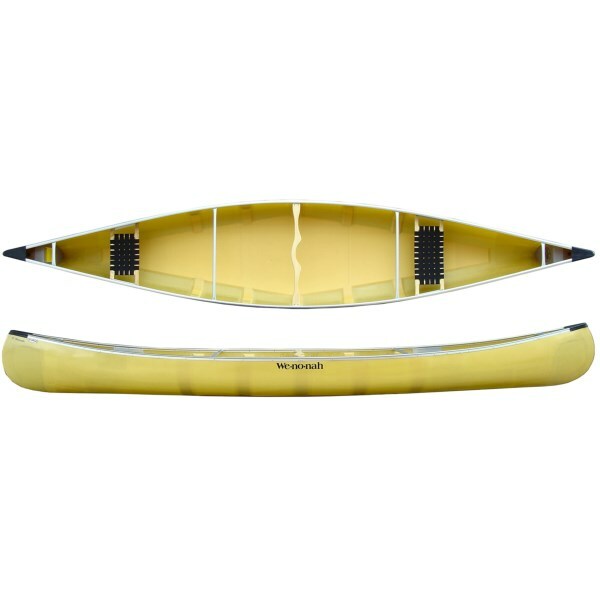 It's a great choice for beginner paddlers, dog owners, and fisherpeople. It's not the fastest boat out there, so you won't win any races. Keeping it going in a straight line takes a little work. But if you're going to be running rapids and want a boat to play in, this is a good choice. It has enough volume for camping trips, but if you're not a careful packer, you may want to opt for the 16-foot model. The seats are white ash with nylon webbing on metal hangars. The wood seat frames are contoured. Paddlers do sit relatively low in this boat, which is a bonus for stability. Some quibbles: The carrying handles are not particularly comfortable, nor are the seats. More concerning, the flat-ish, broad hull bottom is susceptible to oil-canning. 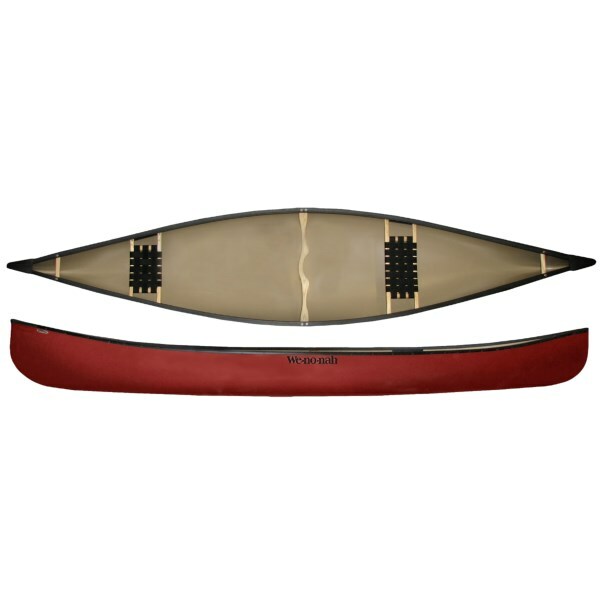 Prospector-style canoes are offered by more than one or two canoe manufacturers. Almost without exception, they're all versatile boats that are a blast to paddle. Wenonah's interpretation of this classic design is no exception. 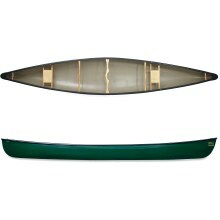 It's not the best prospector-style canoe I've paddled, but it's a good value. The Wenonah Prospector 15 is not available from the stores we monitor. It was last seen September 7, 2011	at Sierra.